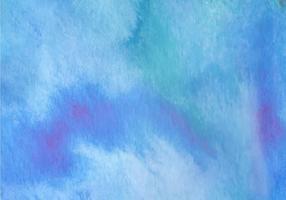 Colorful hand painted watercolor background. 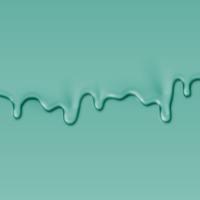 Green watercolor brush strokes. 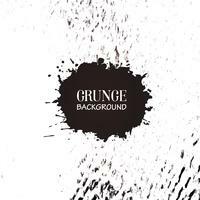 Abstract watercolor texture and background for design. Watercolor background on textured paper. 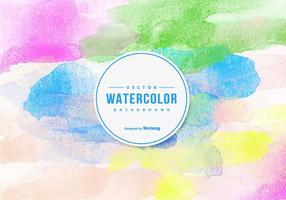 Colorful hand painted watercolor background. Yellow, green and blue watercolor brush strokes. Abstract watercolor texture and background for design. Watercolor background on textured paper. 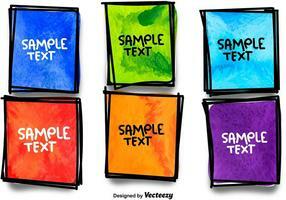 Colorful hand painted watercolor background.Green and blue watercolor brush strokes. Abstract watercolor texture and background for design. Watercolor background on textured paper. 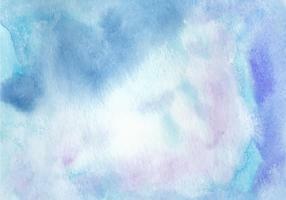 Colorful hand painted watercolor background. 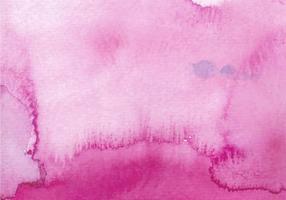 Pink watercolor brush strokes. Abstract watercolor texture and background for design. Watercolor background on textured paper. Colorful hand painted watercolor background. Yellow watercolor brush strokes. Abstract watercolor texture and background for design. Watercolor background on textured paper. 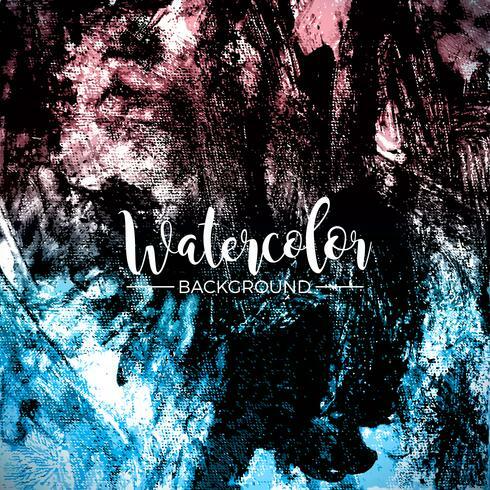 Colorful hand painted watercolor background.Orange watercolor brush strokes. Abstract watercolor texture and background for design. Watercolor background on textured paper. Colorful hand painted watercolor background. Orange watercolor brush strokes. Abstract watercolor texture and background for design. Watercolor background on textured paper.